We offer sport tours to Prague and Czech Republic. Even in Communist times the sports facilities were quite good in the country. Now after the end of Communism the Czech Republic has enhanced its reputation as a great sporting nation with first class facilities. 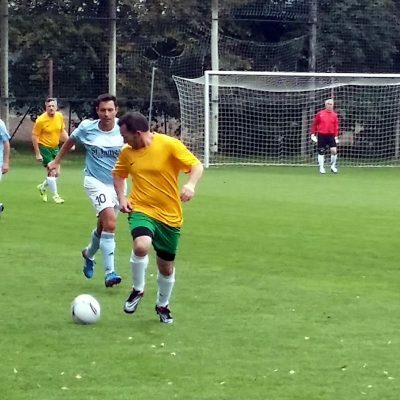 We have been arranging Football (men’s and ladies), Rugby, Ice Hockey, Golf and other sporting tours for many years now. We have many sporting contacts in the country all working with our company to provide a superb tour. Also during a tour to Prague and Czech Republic we can offer many other attractions than just the sport. While here in this beautiful Capital of Prague you could sample some City Tours, Cruises or Adrenaline Activities maybe. There are now many low cost airlines flying from all over the world to Prague and the Czech Republic. So this makes it a very accessible city in the heart of Europe. Also the low cost of living in the country means a good value sports tour can be arranged at quite reasonable cost. The Prague football tours have become one of our most popular sports offers. Sporting facilities in the City are excellent. With great Hotels, sightseeing tours, restaurants, bars and a great nightlife. This is a top City for an end of season / mid season / pre -season tour. At present there are many low cost airlines flying to Prague, this offers good value for Prague football tours. Prague rugby tours. With now more than 18 registered Rugby Clubs, Prague has become a popular touring location for Rugby Clubs. The city is a perfect location for a tour. Facilities are very good and local sides welcome foreign clubs to play against. We can arrange everything for successful Prague Rugby tours. Including help with flights, booking of Hotels, coach transfers and games. Golf tours in Prague and Czech Republic. We can offer over 48 courses, of which here we have listed 13. 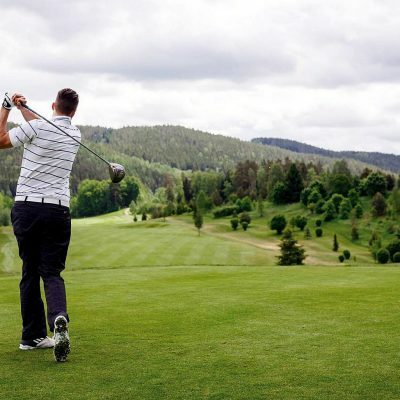 Golf has become one of the fastest growing sporting pastimes in the Czech Republic. There are now many courses around the beautiful Czech countryside. The sport has been growing fast in popularity since the collapse of Communism. 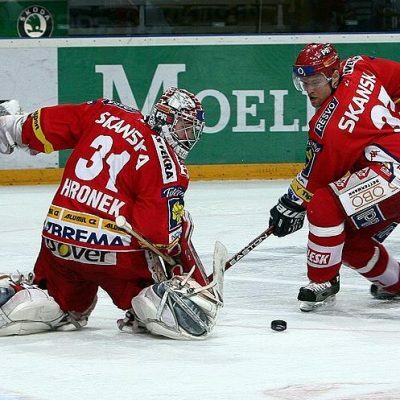 We can offer a selection of Ice Hockey tours in Prague all made to your choice. The Czech Republic is a big Ice Hockey nation. The sport is played more that football in the country. Also the national team have won many honors over the years. Hotels, coaches and games can all arranged for your team. We can even arrange for full equipment rental if required.